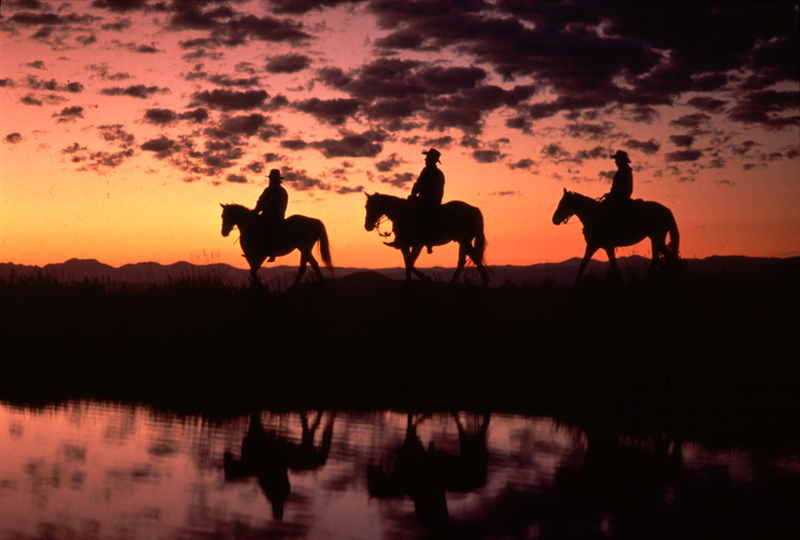 A ranch is a special place for a corporate retreat or meeting, as it takes guests almost off the grid – for many of the Top50 Ranches there are no televisions, radios or phones in the rooms; however, Internet access in the main lodge and cabins is available. 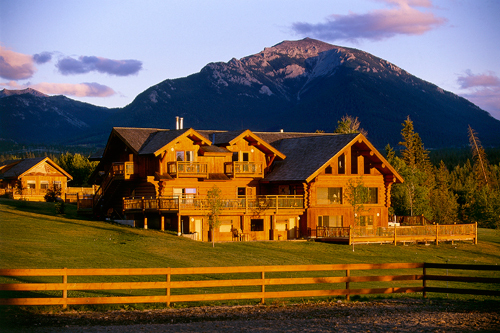 By hosting your event at a ranch, it places you and your group in a picturesque setting. 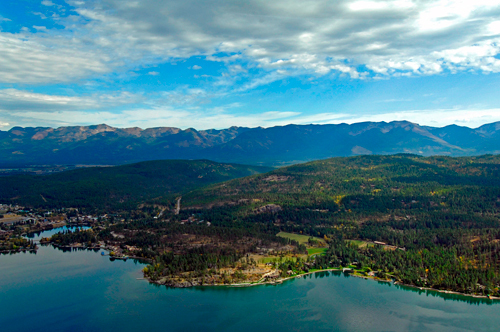 "That sense of connecting with nature while also having really fine amenities is so conducive to creativity and concentration," says Sandra Beckwith, lodge manager of Idaho Rocky Mountain Ranch, who has been with the ranch for 20 years and is still amazed by the scenery. Nora Slater, executive assistant at Maverick Capital, helped plan a CEO retreat here in September 2011. Attendees met in the mornings, spent afternoons hiking, water-skiing and fishing, then reconvened for dinner. "I think if you're outside of the corporate office environment or the boardroom, you can really get to know people, especially if you're on a hiking trail or doing activities together," she says. "People tend to have conversations that they wouldn't have if they were in the office." Using a ranch as a focus for your retreat allows for customized schedule of activities, exclusive access to the ranch’s dining room and a room for meetings - and all meals tailored to a planner's needs. After a weekend of outdoor activities and discussions away from the office, guests will leave the ranch feeling renewed, relaxed and inspired. 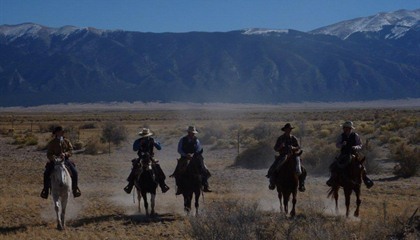 For in-depth information on each ranch, visit www.top50ranches.com Please Note: Below with each ranch we have provided a range of pricing – a custom quote will be offered to you based upon group make-up and interests. Riding with Zapata Ranch is a unique adventure. You even have opportunity to ride through the buffalo.